It is our goal to provide your business with a seamless and stress free transition during your next office move. No matter the size of your office, Choice Moving Company will help your move be efficient and prompt. 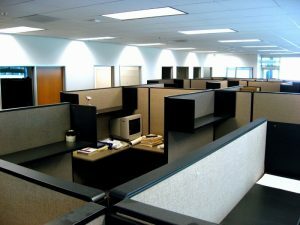 We take extra time and care to ensure your office files, computers, monitors, high-tech equipment and furnishings will be handled with maximum care and efficiency. This allows your business to be up and running in a new space without missing a beat, saving you time and money. We are fully licensed and insured ready for any sized move.